I started this cute wall hanging several years ago. I never could decide what to do for a border. I finally dug out this sewing theme fabric, and it's onto the finish line. I'm on the mission to make a couple of landscape scenes for Christmas gifts. Here is the start of the first one. Have you started on your Christmas projects yet? A couple of months ago one of our local quilt shops advertised Featherweight tables on sale. I went to take a look, and thought it would be a great way to utilize my Featherweight. Haven't given it a test run yet, but I'm preparing to make more pillowcases for Ryan's Smiles, and will give this little baby a work out. A friend of mine is applying to be a Foster parent. I found this Birch fabric in my stash and went to work on making a welcoming quilt. Not sure if this will be for a girl or boy, but I thought it could go either way. "A Rumored Fortune" by Joanna Davidson Politano was such a fun book to read. Somerset, England, 1866. 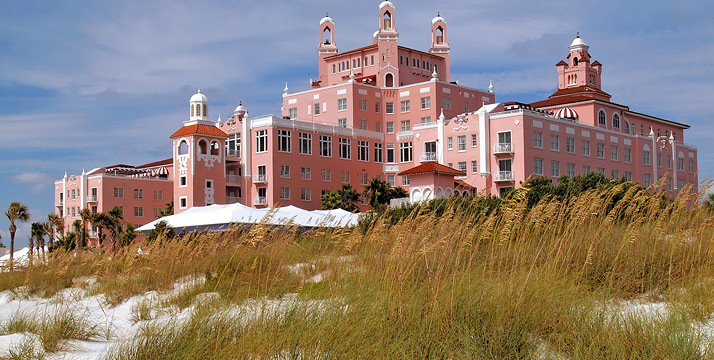 The story unfolds when Tressa Harlowe and her mother are called back home from their travels. When they arrive home, they are told Tressa's father died in a boating accident. Tressa is left with the debt her father has accumulated in maintaining his vineyard and the Trevelyan Castle. But what of the family fortune her father always promised to tell her about before he died? Where is the treasure hidden? As a handsome stranger approaches Tressa and offers to help, she is leery of fortune hunters, who suddenly appear at her doorstep. Donegan Vance seems aloof at first, but as he works the vineyard, his character and life lives out Christian values. A wonderful story, well written. One that keeps your interest as Tressa searches for the Malvern fortune, but in the end she finds something much more valuable. I remember several years ago Darlene, Quilt Shop Gal , said the best way to win prizes is to enter ;-) It's been a while since I have won anything, but recently this came to my mailbox from Kathleen Tracy.. I love her quilts and the way she uses fabric. 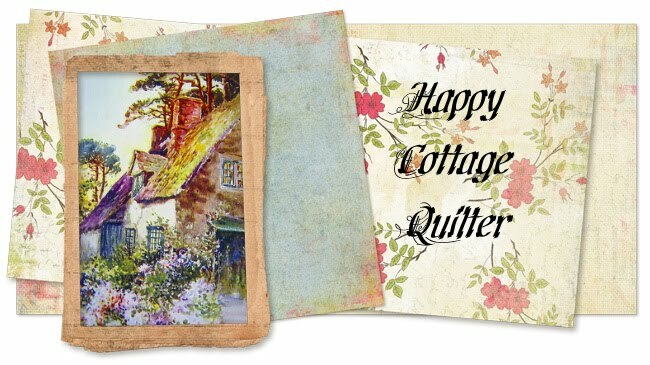 I'm hoping to make some of these small quilts and use up scraps from my pile. But the best win I had this year was this! Total surprise!! As many of you may know, I do book reviews for several publishing houses. So in kind, I am subscribed to many of the authors whose books I read. 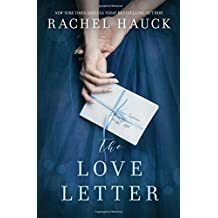 Rachel Hauck had a giveaway going with the introduction of her latest book The Love Letter. The Fire 7 was the prize! So not only did I totally enjoy The Love Letter, I won the Fire 7 as well. It was by far the best book by Ms. Hauck that I've read so far. A blending of two eras, with a most satisfying ending! Pick up a copy today! Once again, my library has quilts on display. I was so surprised to find them, as they are not in a very public area. But as I walked into the library "sale" room, I noticed a quilt hanging in the hallway. I followed down the hall and found these quilts displayed. And these two were my favorites. Several years ago I found this scrappy pattern on crazy mom quilts blog site Crazy Mom Quilts. Amanda Jean is so creative and always has an interesting blog. Plus she has lots of great patterns and tutorials posted. I made the blocks and they sat in my UFO pile for a long time. But I finally got around to putting it together. I decided not to add sashing, and sewed all the blocks together.